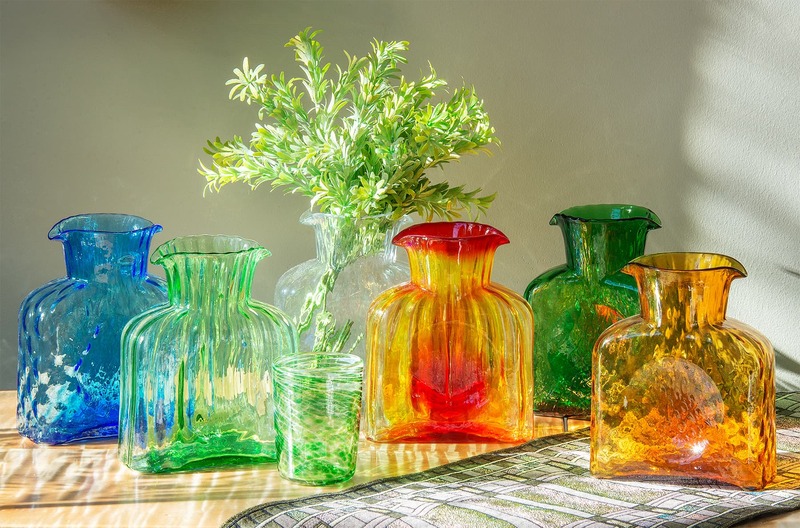 Blenko has been advancing the skilled craft of hand blown glass since it’s founding in 1893. 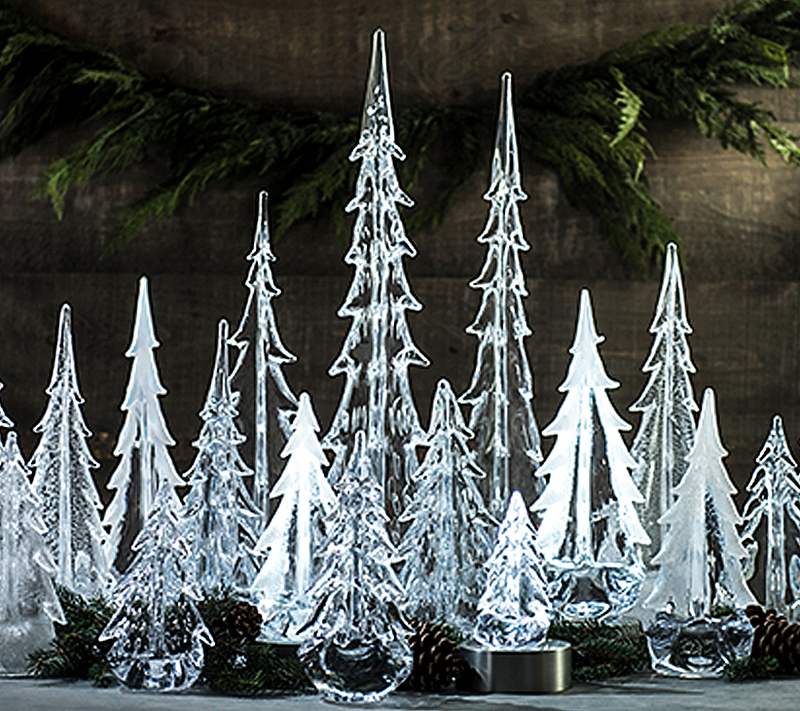 Family owned and operated in Virginia for generations, they are dedicated to both tradition and to American innovation, handcrafting original and functional glass that inspires. Interwoven with American history, Blenko glass was used in New York’s St. Patrick’s Cathedral stained-glass windows, is displayed in various museums and used at the White House. Recently Blenko created the trophy for the Country Music Awards and contemporary sculptures by Hank Adams.